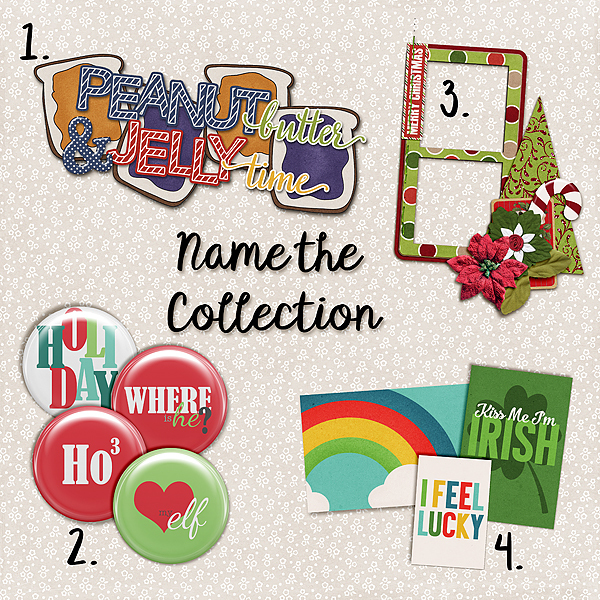 Connie Prince Digital Scrapbooking News: Win it Wednesday, sales and a Freebie! Win it Wednesday, sales and a Freebie! 1. Go check out Connie's retiring products here. Name the collections I used. Make sure you grab these products for a great price before they are gone for good!